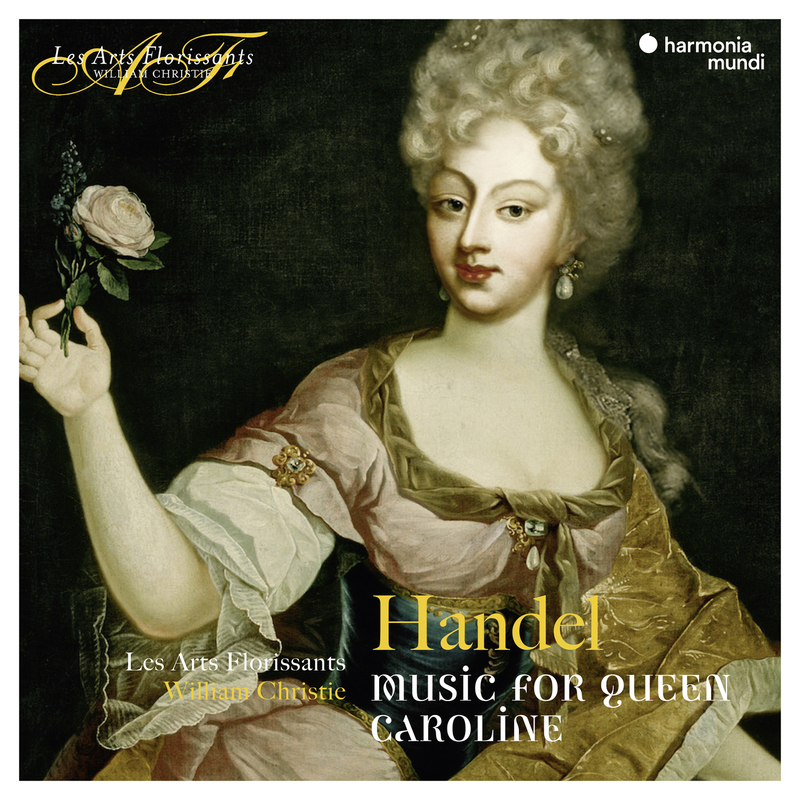 Queen Caroline was an emblematic female figure of the 18th century: the wife of King George II of England, a woman of great beauty, a champion of science and the arts, Caroline d’Ansbach was also the friend and patroness of Handel. The latter was entrusted with the solemn music composed for the grand ceremonies that marked the reign – be it «The King shall rejoice», given for the King’s coronation, the «Queen Caroline» Te Deum written for her own ascension to the throne, or «The Ways of Zion do mourn» performed at her funeral. This recording brings together, for the first time, three works underlining the strong link between the monarch and his favourite composer. 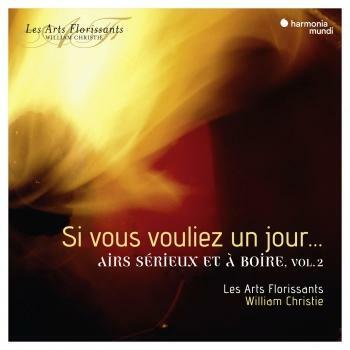 This performance by the complete forces of the choir and orchestra of Les Arts Florissants brings to life these scores which are both flamboyant and brimming over with humanity.